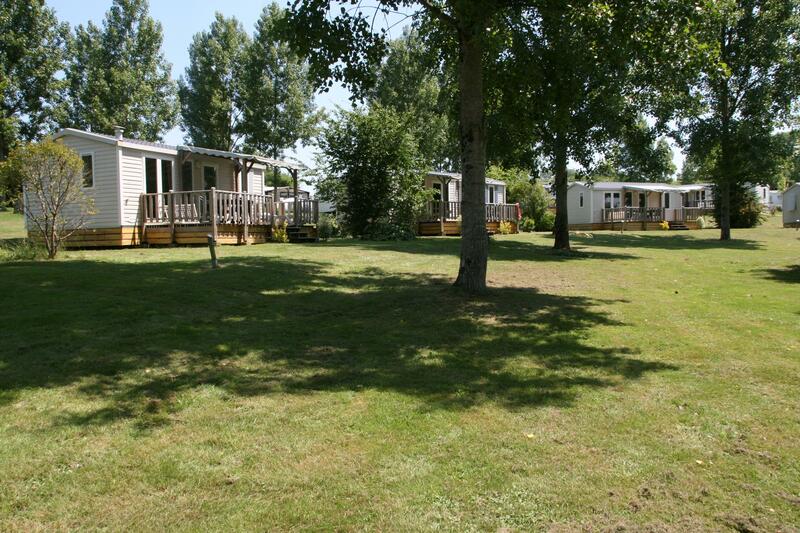 At Le Colombier, naturist campiste on the Atlantic coast, stay on a camping pitch, rent a mobile home and a Trigano tent if you want more comfort! 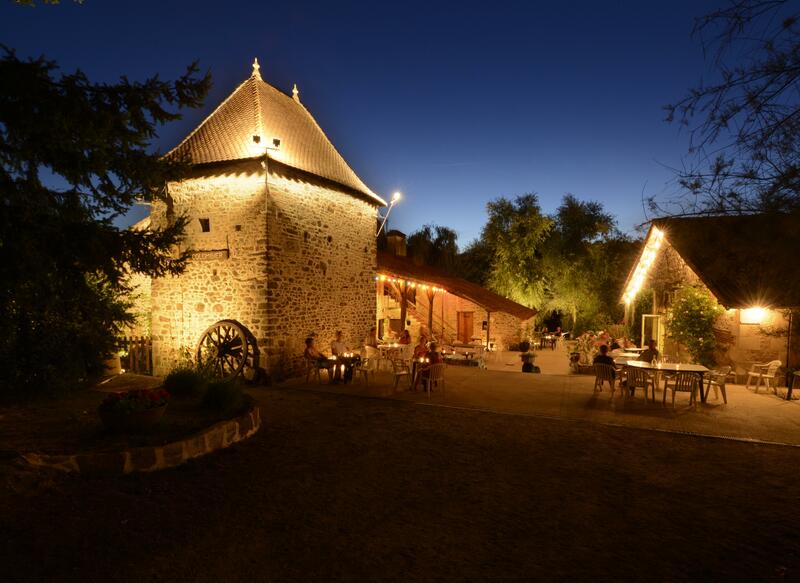 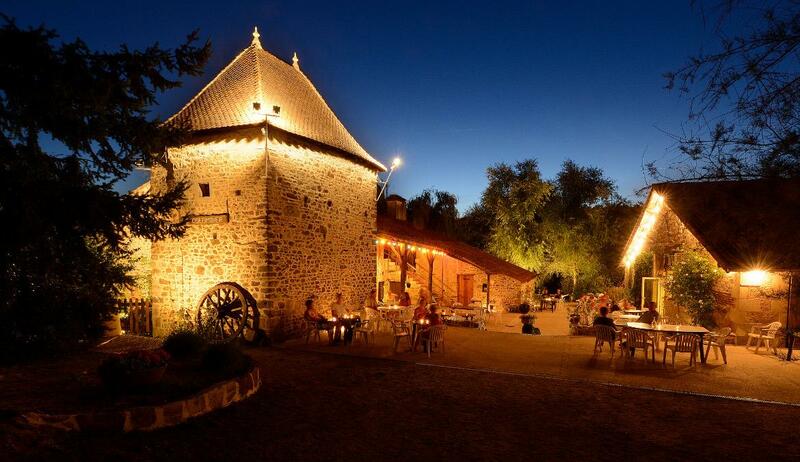 On arrival, discover our domain with the beautiful medieval farm with its tower and barn. 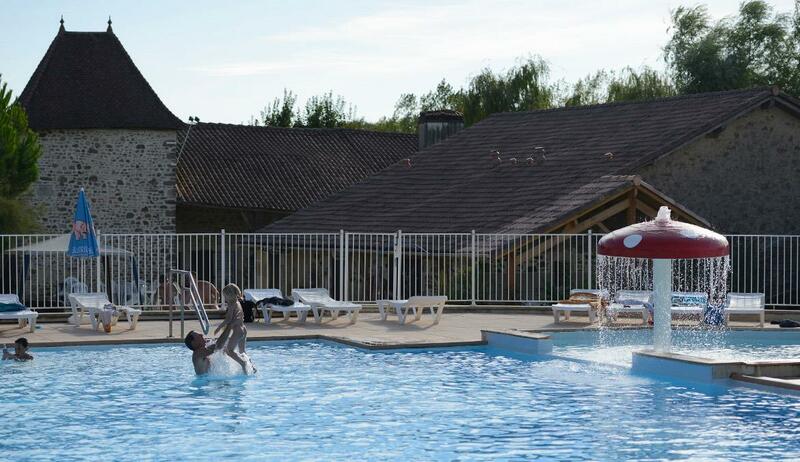 Enjoy bathing at the naturist swimming pool with paddling pool for children and solarium for the whole family to have fun! 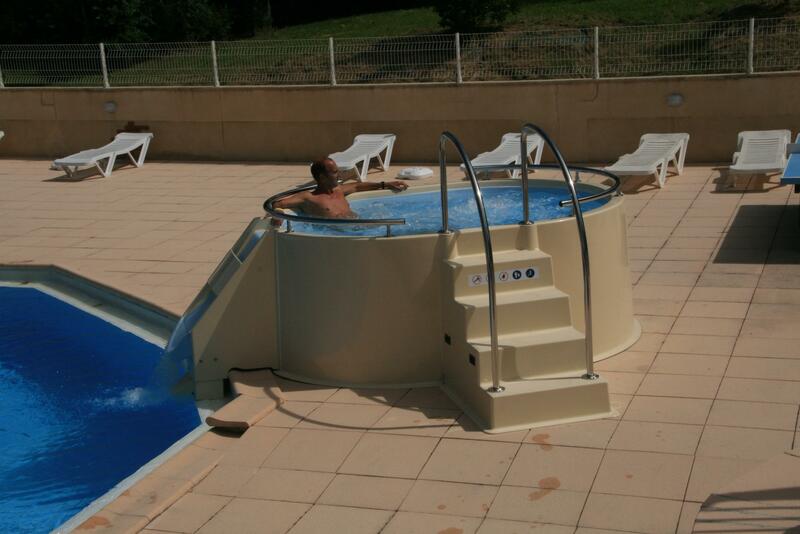 Relax at the well-being center of the naturist campsite! 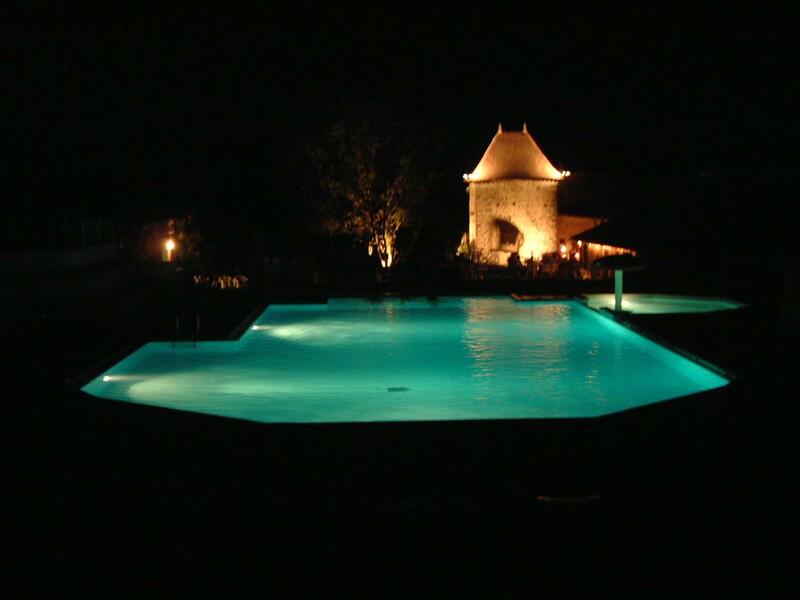 Massages, sauna, Turkish bath, will help you spend great naturist holidays.